Startup Week Tallinn is back and this year we are reaching for the stars. With support, and an update in the name from Techstars, we are keen to make the week of 19–23 November a success by introducing new tracks and more presence by Techstars. Startup Week is a five-day celebration of the entrepreneurial mindset and startup community happening all around the world, initiated by the world-renowned startup accelerator Techstars eight years ago. It has now spread to more than 75 cities globally, including Tallinn, where Startup Estonia has had the pleasure of bringing the format to Estonia with the support of our strong startup community. But we can not do it without your help. Our main goal is to see the community celebrating startup mindset together during one week and you are important part of it. As of today, the call for events is open and we invite all community members to host their event. Submit your idea here - we’re looking forward to see you on board! Future Founders track is focusing on events aimed to educate and empower our future generation. The events listed on this track can include hackathons/pitching events for children/youth, various EdTech events, and workshops/trainings for children/youth. Tech Meets Tallinn track is combining events aimed to bring the startup world closer to all people interested, with events like open office tours, networking, and open talks on how to build a startup. Startup Superpowers track is all about spreading knowledge among our startups and startup-minded people. Events in this track can include masterclasses for startups on specific topics, mentoring sessions, coaching days, and matchmaking. This year our founding father Techstars is included in the programme a lot more. Namely, 22 November is filled with various events from building a startup to mentoring sessions, led by different Managing Directors of Techstars accelerators around Europe. “The companies, founders, and people in the startup ecosystem in Tallinn are world class. I'm extremely excited to be coming to Startup Week Tallinn in November to meet old friends and new – we have some great things planned,” said Eamonn Carey, Managing Director at Techstars London. 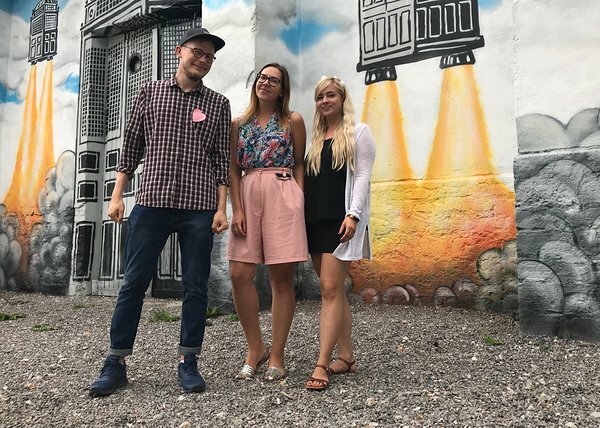 Last year, during Startup Week Tallinn, 15 Estonian startups and startup support organisations opened their doors for 16 startup events and 28 mentoring sessions, hosting altogether around 1000 people interested in startup topics from Data Science to chatbots, from adtech to ICOs. The week was highly popular as most of the events and sessions were fully booked at least a week before the event. “I see lots of potential for any Estonian founder that wants to work on their idea and build their business in their home country. There's no need to move somewhere else. All the resources a founder needs to build a successful business can be found in Estonia,” Matthew Helt, the program director for Techstars Startup Week, noted. All the magic is brought together by the same people who are part of the Tallinn startup scene. Sander Sillavee from Startup Estonia is the pioneering mind behind Startup Week Tallinn since last year. 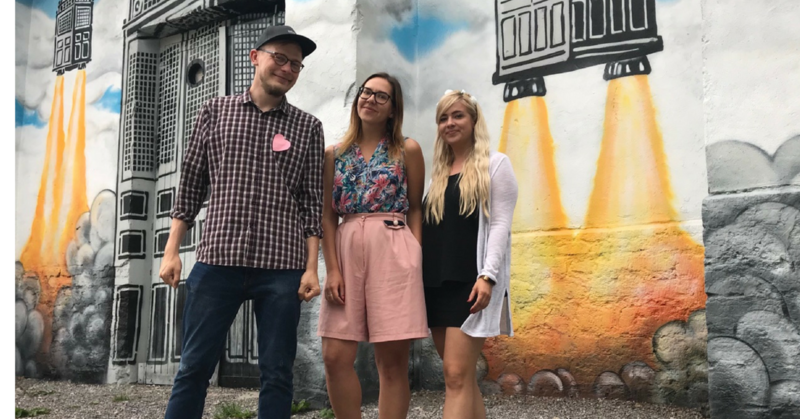 This year, he joined forces with Triin Ilves from Tehnopol Startup Incubator and Liisi Org from Scoro who bring their international experience from Copenhagen and New York to Tallinn. As said - we can't do it without your help. As of today, the call for events is open and we invite all community members to host their event. Submit your idea here . Events can vary from open office tours and workshops to mentoring sessions. we’re looking forward to see you on board!